Offering you a complete choice of services which include rolling mill for rebar and structure. 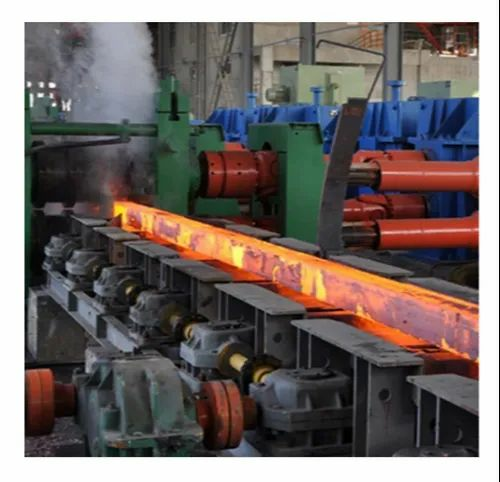 We can supply any time of rolling mill- Manual,Semi Automatic and Fully Automatic rolling mill like: Rebar rolling mill, Structure rolling mill, Patra- Strip rolling mill. Kumar Exim Co have global presence in supplying international quanlity equipments. We have also take up projects on turn key basis or custom design rolling mill as per our clients requirement.